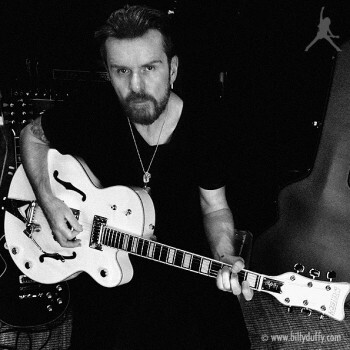 Want to get all the latest news from Billy on gig dates, appearances and competitions? Then enter your email here. 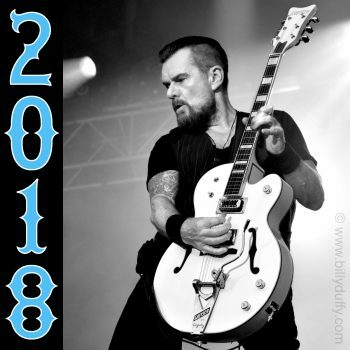 Straight from the vaults of the Billy Duffy Archive… Hundreds of photos and items of memorabilia from Billy’s music career in The Cult and beyond. 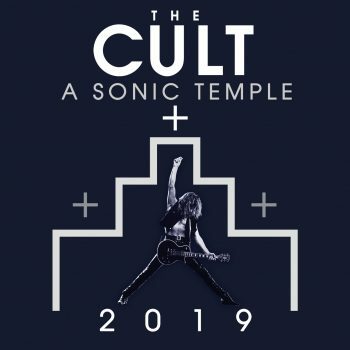 Exclusively at billyduffy.com!